The last in the Film Efex series of filters, Film Efex: Vintage, within Color Efex Pro 4 can be used to simulate the look of the original color film types. Depending on the type of image you have (i.e. landscape, portrait, etc.) this filter can be applied to help create a certain feel to your image based on the color balances and film types available. The Saturation slider controls the vibrancy of color within the image. Moving the slider to the left desaturates the image, while moving it to the right increases saturation. This slider is set to -10% by default. The Warmth slider effectively controls the temperature of the colors within the image. This is set to 67%, in a -100% to 100% range. The lower values (to the left) make the image cooler, while the higher values (to the right) warm up the image. The Vignette slider controls the brightness at the edges of your image in a circular shape. Moving the slider to the left decreases the percentage, darkening the vignette. Moving the slider to the right will increase the percentage, lightening the vignette. 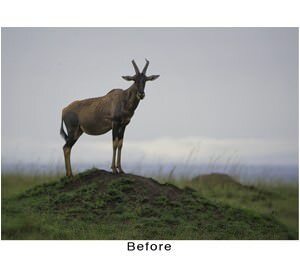 This has a default value of 65% (of a -100% to 100% range), lightening your image’s edges. Brightness controls the overall brightness of your image. The default value is set to 0%. This slider operates on a range from -100% to 100%. This is another filter that takes advantage of Nik Software’s Grain Engine, by having the Grain per Pixel control. The slider controls the size of the grain applied to the image. Moving the slider to the left decreases the numerical value, thereby increasing the size of the grain throughout your image. Moving the slider to the right increases the numerical value, thereby decreasing the size of the grain throughout your image. Essentially, the numerical value corresponds to how much grain is being applied to each pixel. Film Strength controls the amount of the Film Type (or color stylization) that is applied to your original image. By default it is set to 80%. Moving the slider to the right will increase the effect, while moving it to the left will decrease the effect. Changing the different film type can change the look of your image because each film has differing color balances. When shooting with film you could select different film types to best handle your image to achieve your desired look. The Film Type drop-down menu offers 29 different film type options, and defaults at Film Type 2. 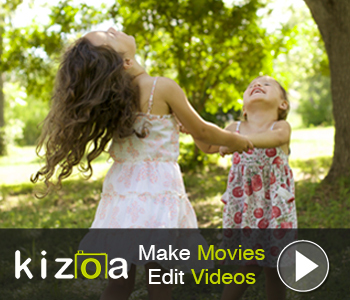 You can utilize the dropdown box to preview and change the Film Type. Tip: An interesting partner filter for Film Efex: Vintage can be the Contrast Only filter. It can soften the overall look of the image, when applying a negative value to the Contrast Only slider. 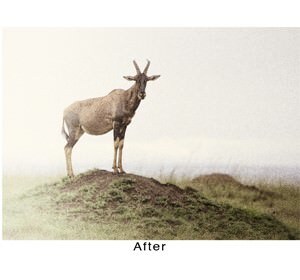 This can help enhance the vintage quality of the Film Efex look.